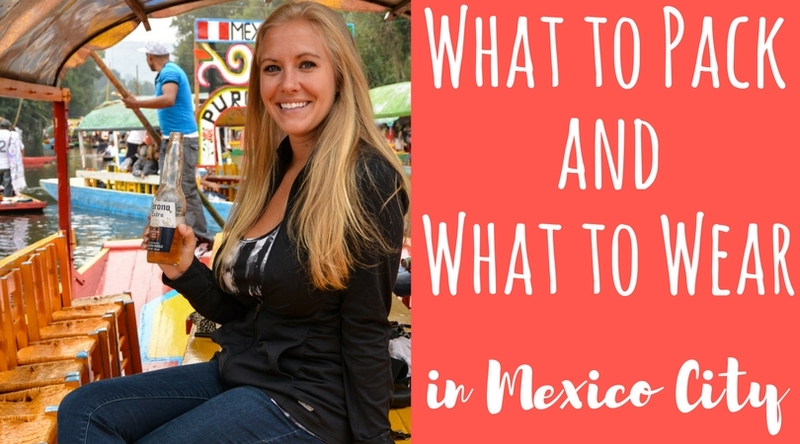 The essential what to know before you go guides from a girl who lives in Mexico’s capital. 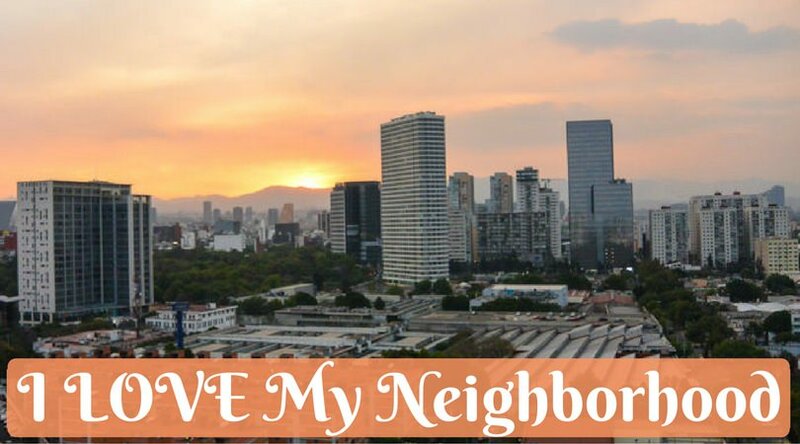 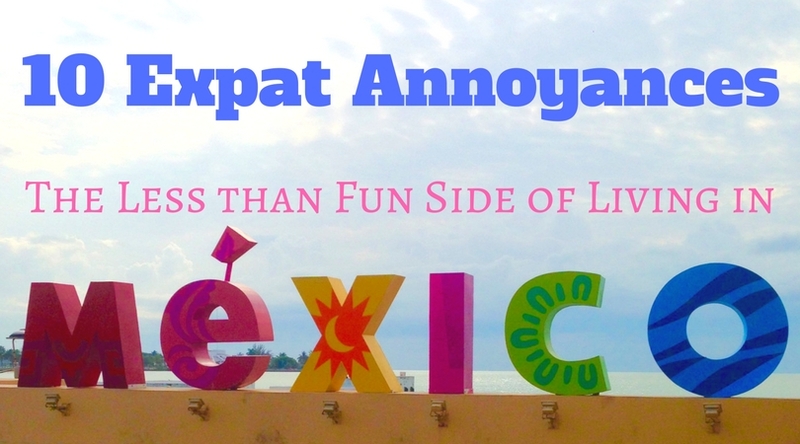 The struggle is real for an awkward American girl in one of Latin America’s sexiest cities. 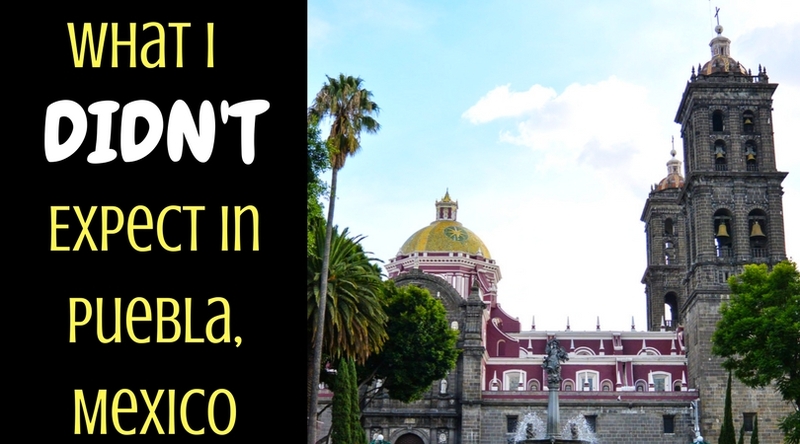 If you don’t like world class museums, beautiful old buildings, and delicious cheap as hell food – you should probably stay away. 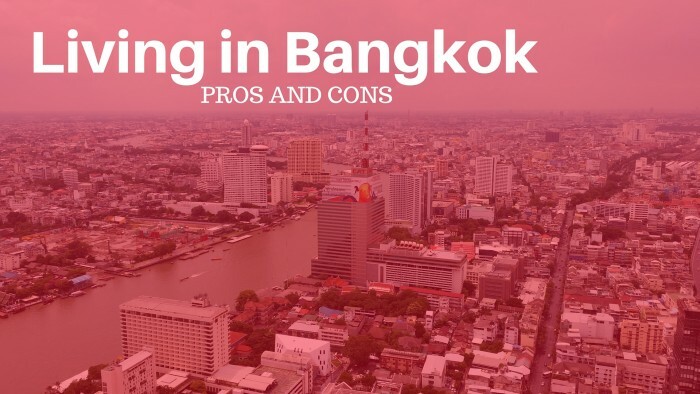 Bangkok is a crazy, chaotic, messy city with a lot of positives (like delicious food, awesome transportation, and CHEAP living) but maybe just as many negatives.